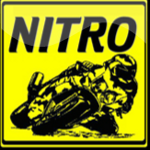 of motorcycle parts & accessories. investment is approximately 1 year to 2 years. franchisees with respect to the inventory of items for sale.